13. Member Parliamentary Abolitionist Strategy Group in Victoria (CSE) Commercial Sexual Exploitation. Georgina is a Counsellor & Psychotherapist who has worked with children, adolescents, families and couples for many years. In Georgina’s Counselling and Psychotherapy practice she works with a range of emotional, adjustment and relationship issues. Please see Counselling Page for more details. Traditionally, Georgina’s approach has been safe, non-judgmental and holistic, looking at the whole person within the whole relationship system. Georgina’s work has included attachment based assessments for children and court reports for children and their families. Georgina has also provided Professional Development and Clinical Supervision. See CV for full details. Georgina’s current focus in on NLP Coaching & Training through Above Hope Training Institute. • NLP Georgina is a Master Practitioner and Trainer of Neural Linguistics Programming. (NLP) is widely defined as a reliable approach to ‘running your own mind’ & having more of the types of feelings and thoughts that are good for you. You will behave in ways that compliment your integrity and experience more and more of what you truly want and deserve. 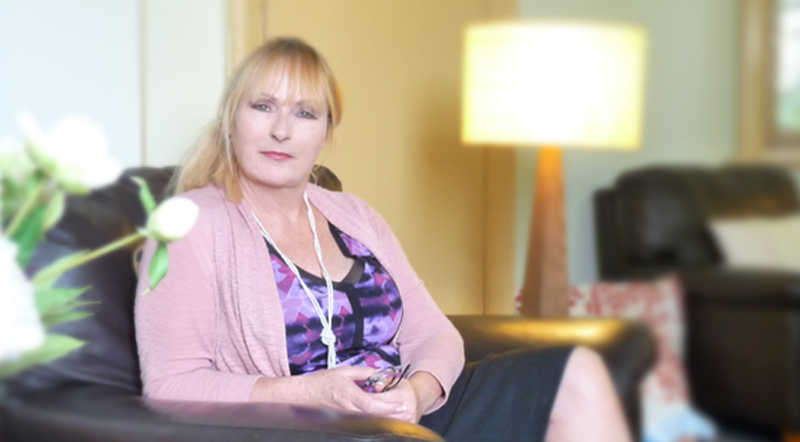 • Hypno-Health-Wellness-Success Georgina is a Master Practitioner and Trainer in Hypnosis. Hypno-Health, Hypno-Wellness and Hypno-Success are designed as standalone therapeutic techniques with proven results. Also, they are reinforcing and deepening techniques to seal in the gains made in NLP and Time Line Therapy ®. A powerful technique in Quantum Linguistics for safely and quickly letting go of Major Negative Emotions & Limiting Beliefs or Decisions in the past. Also, for super energising future goals and life purposes. Coaching Packages are designed to provide safe, effective and fast results running over two or three days. Georgina states “these packages are a rich and powerful blend from the fields of Counselling, Behavioural Psychology, Neuro Linguistics, Hypnotherapy & Quantum packed Time Line Therapy®”. Seminars – Training Modules and Certification Practitioner and Master Practitioner Courses in NLP, Hypnosis and Time Line Therapy® are scheduled throughout the year. Provided in a Therapeutic Retreat Setting.